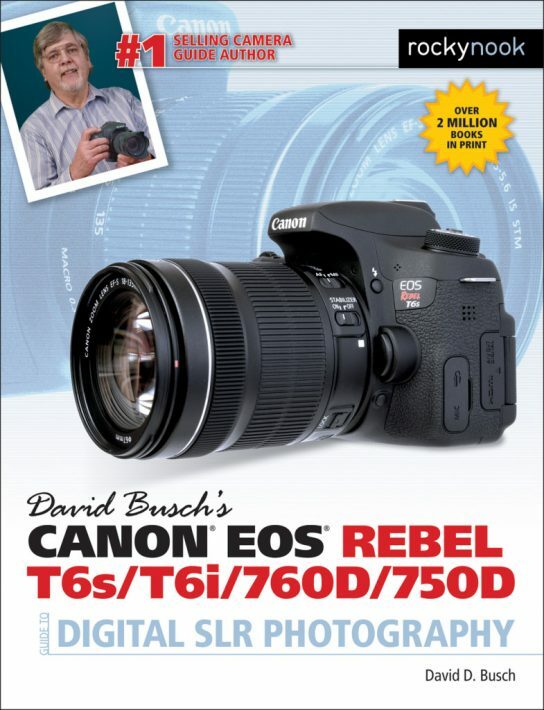 David Busch’s Canon EOS Rebel T6s/T6i/760D/750D Guide to Digital SLR Photography is your all-in-one comprehensive resource and reference for the Canon EOS Rebel T6s/T6i cameras. These advanced 24-megapixel Canon models both feature upgraded autofocus and exposure systems, with more than twice as many focus points as previous Rebel models, and high-resolution 7560-pixel exposure metering. Hybrid autofocus brings lightning-fast phase detect AF to live view and high-definition movie modes, too. The T6s/T6i/760D/750D are the first Rebels to include built-in Wi-Fi and NFC connectivity to link your camera to a computer and iOS or Android smart devices. 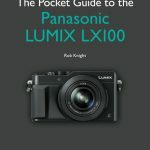 With this book in hand, you can explore the world of digital photography, boost your creativity, and take great photographs with your Rebel T6s or T6i/760D/750D. 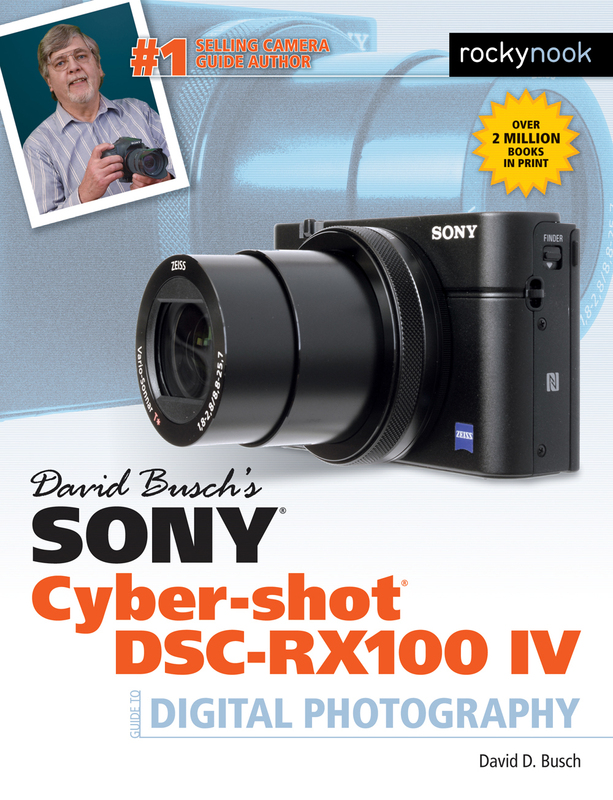 Filled with detailed how-to steps and full-color illustrations, David Busch’s Canon EOS Rebel T6s/T6i/760D/750D Guide to Digital SLR Photography covers all the camera’s features in depth, from taking your first photos through advanced details of setup, exposure, lens selection, lighting, and more, and relates each feature to specific photographic techniques and situations. Also included is the handy Rebel T6s/T6i/760D/750D “roadmap,” an easy-to-use visual guide to the camera’s features and controls. 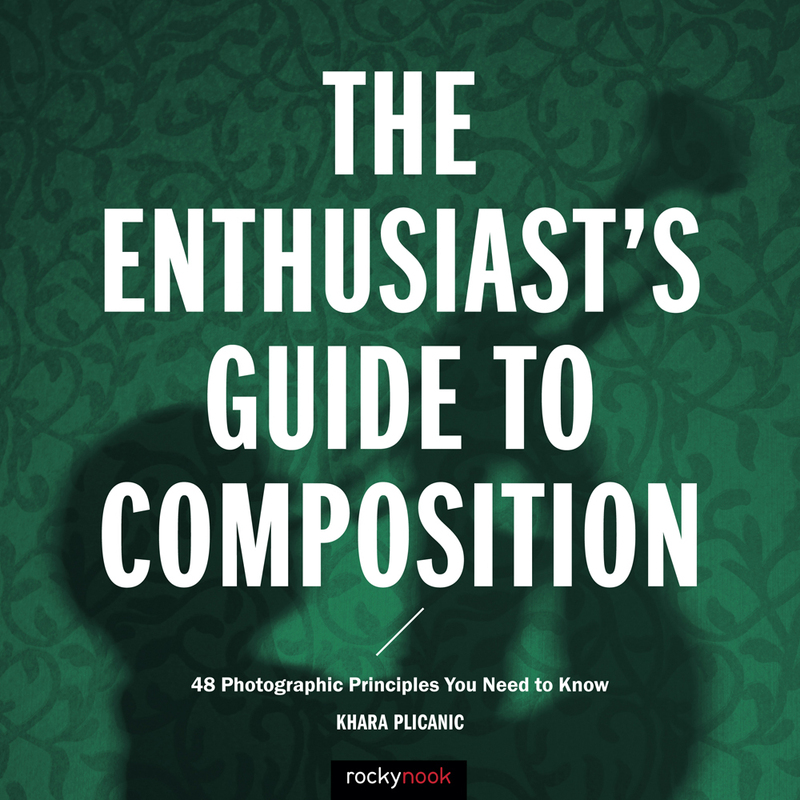 Learn when to use each option and, more importantly, when not to use them, by following the author’s recommended settings for every menu entry. 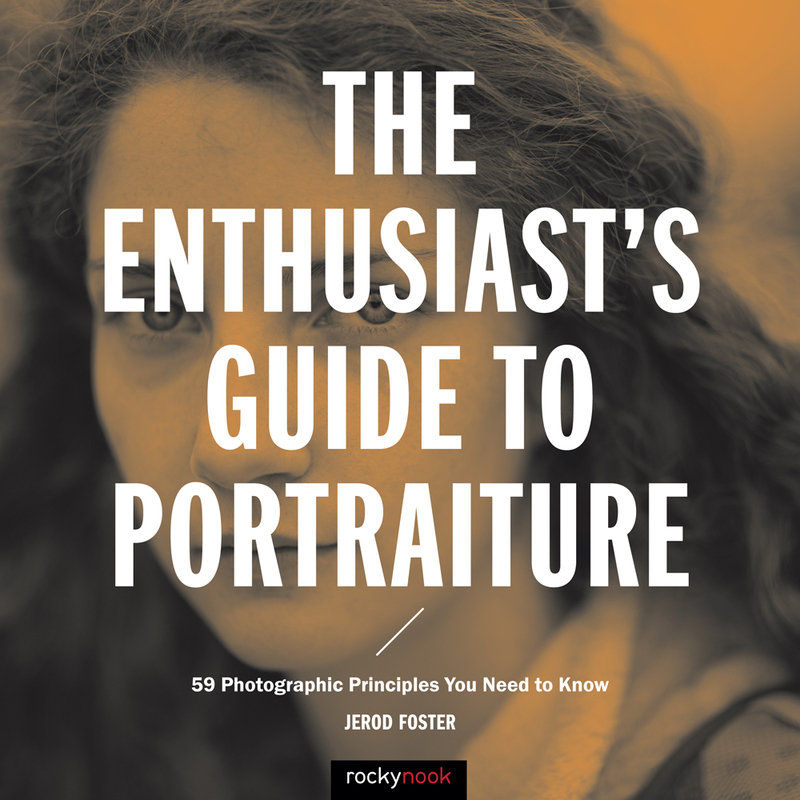 With best-selling photographer and mentor David Busch as your guide, you’ll quickly have full creative mastery of your camera’s capabilities, whether you’re shooting on the job, taking pictures as an advanced enthusiast, or are just out for fun. Start building your knowledge and confidence, while bringing your vision to light with the Canon EOS Rebel T6s/T6i/760D/750D today. Product ID: 1119588 SKU: 1059. 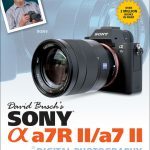 Categories: Camera Brands, Canon, David Busch, Ebook, Photography, Print, Print and digital bundle. 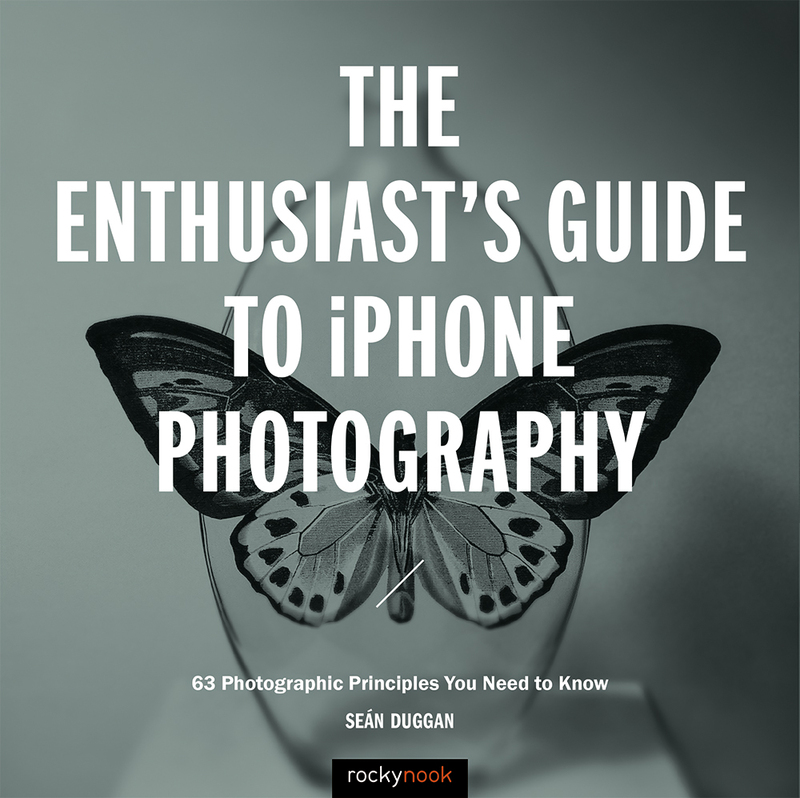 Tags: Canon EOS Rebel T6s/T6i/760D/750D Guide, david busch, David Buschs Canon EOS Rebel T6s/T6i/760D/750D Guide, David Buschs Canon EOS Rebel T6s/T6i/760D/750D Guide to Digital SLR Photography, rocky nook.